I'm drinking a cup right now, in fact. And while I'm doing that, I'm actively fighting against chronic and cardiovascular diseases! That's a double-whammy if I've ever seen one. See, the secret is in the antioxidants. What the heck are those? Well, they're anti-inflammatory soldiers that are fighting the small battles of your body in the giant war called "life." Seriously though, they fight other chemicals known as free radicals, which can cause damage to your cells (hence chronic diseases). 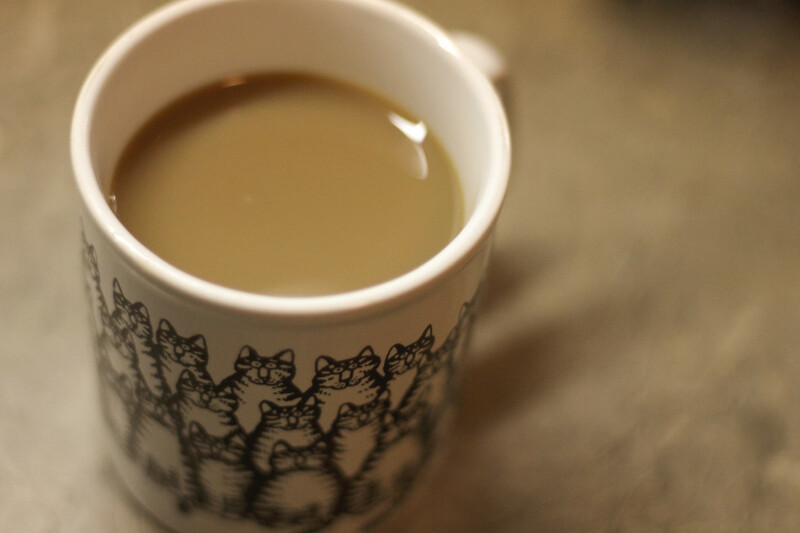 If that's not enough to make you want to drink some coffee, I don't know what is. Actually, I do. 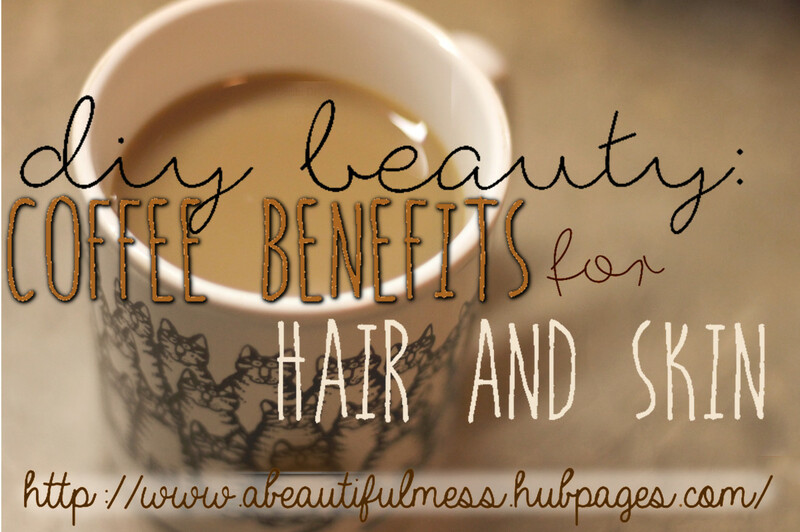 It's the following list of awesome things for your skin and hair, all derived from the magical powers of coffee! Alright, this is something I just learned about and tried yesterday... But because of the caffeine and antioxidants in coffee, you can apparently reduce the appearance of dark circles and cellulite. What?! Seriously. I didn't believe it, so I tried it. Apparently, because coffee is a diuretic, it draws water away from cells - causing a temporary reduction in the puffiness of your eyes. You can read the full article and see the photos here. In addition, coffee supposedly provides a temporary relief from cellulite too. This is related to the caffeine, which dilates the blood vessels. The resulting effect is more toned and tightened tissue! I really do like to try everything that I tell you guys about, and I just tried this one. 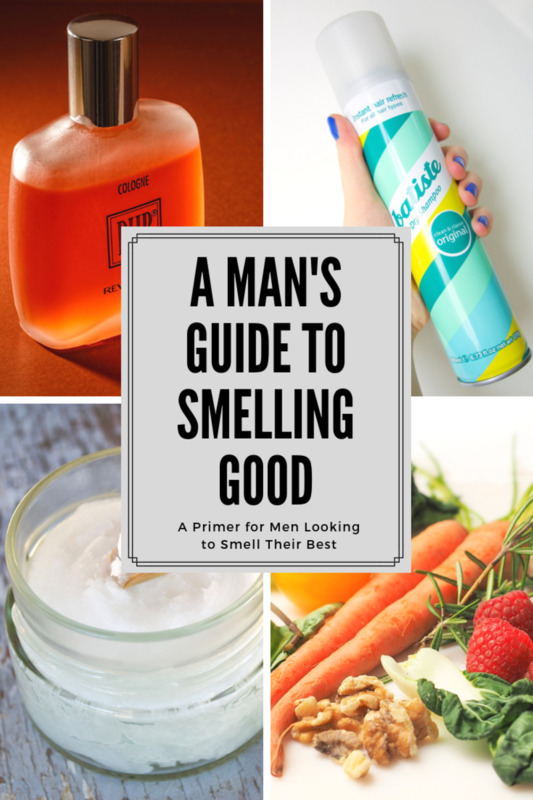 See the full post here. Though I didn't get any strong results, I'd like to see if you guys do. In addition to the things I've mentioned, coffee is also a stimulant, and in scrub form it can give you glowing skin. Not like plutonium, but a healthy, youthful glow. How? It's not really an exact science, so mess with it as you will. 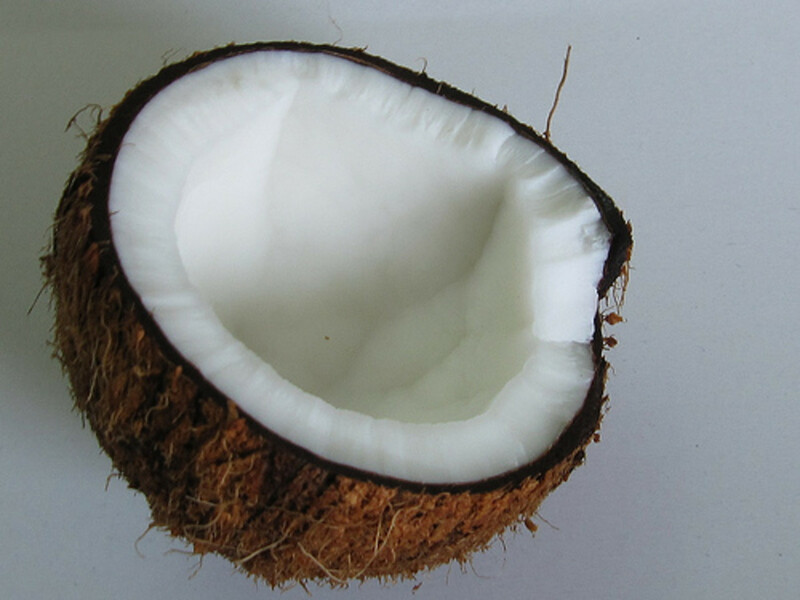 Generally, honey, coconut oil, olive oil, shea butter, and sugar are good to use on your skin - because of the moisturizing properties and the exfoliation abilities. Mix up your own concoction and rub all up on it! Then, rinse off in the shower and enjoy super soft and smooth skin. 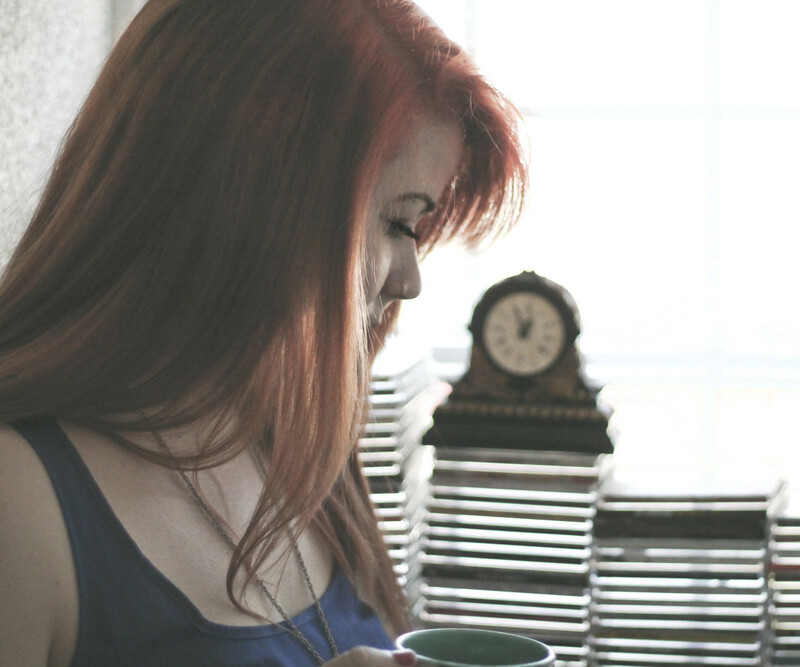 Of course, the benefits of coffee are not limited to your skin. 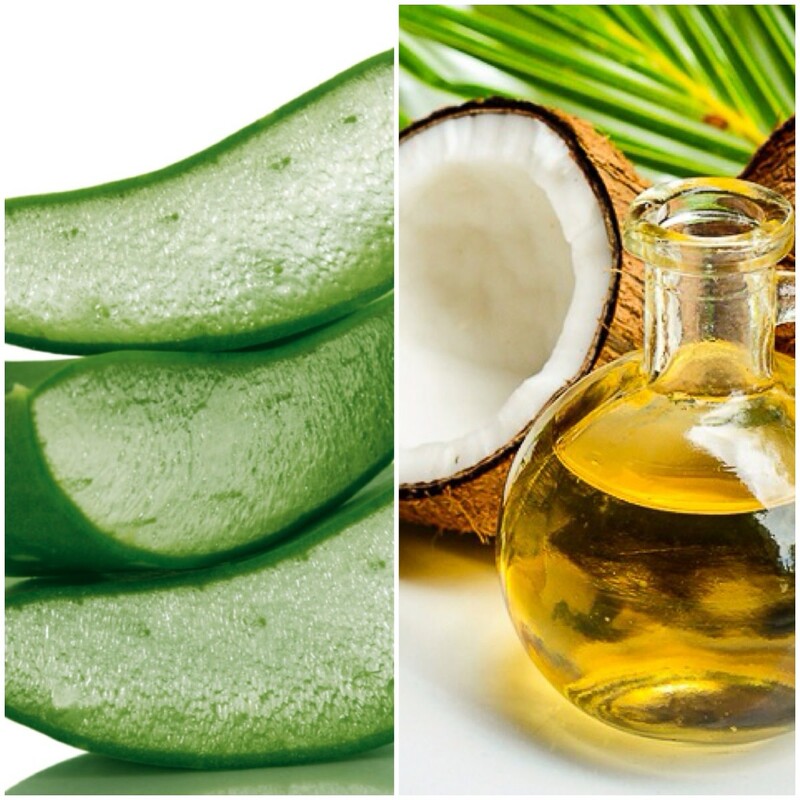 It can also give you lustrous, beautiful hair! Antioxidants are the culprit here. 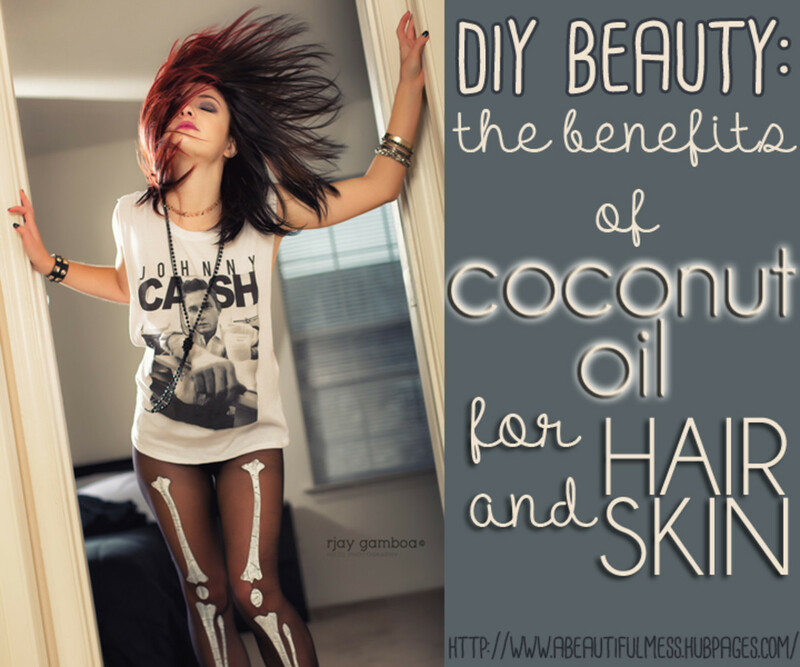 See, just like they neutralize the bad chemicals in your body, they neutralize the chemicals damaging your hair! This results in your hair's restoration to its natural sheen. Additionally, rinsing and massaging your scalp with a brewed pot of coffee is supposed to enhance growth and decrease shedding. Dark-haired girls report it to be a great color enhancer as well. Brew it up, and pour it on! That's all there is to a sweet coffee 'do. Leave it in for as long as possible, post shampoo, while massaging your scalp. Rinse it out and you're good to go. If you'd like to do a coffee soak, throw your hair up in a shower cap and let it sit for a few hours before showering. Coffee is a miracle plant! You too can be wide awake and energized, with smooth skin and shiny hair. 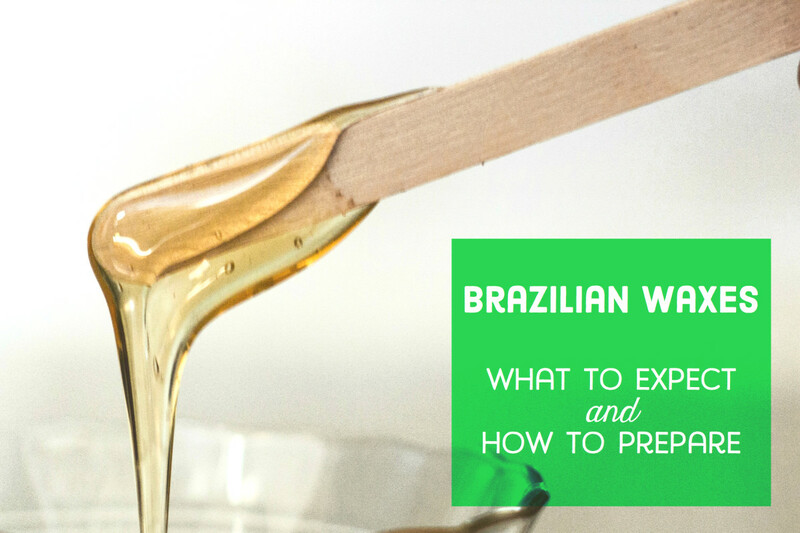 It's another one of the cheap staple products to add to your beauty routine. 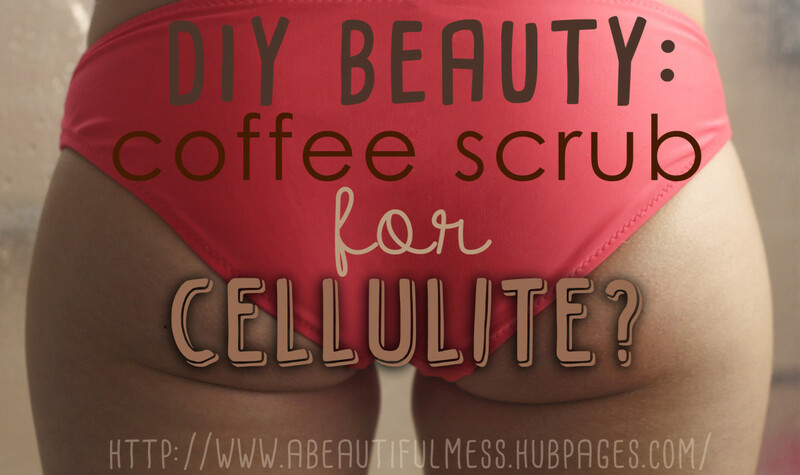 DIY Beauty: Coffee Scrub for Cellulite? Hair Relaxing vs Hair Rebonding—Which Is Better? This is really helpful. 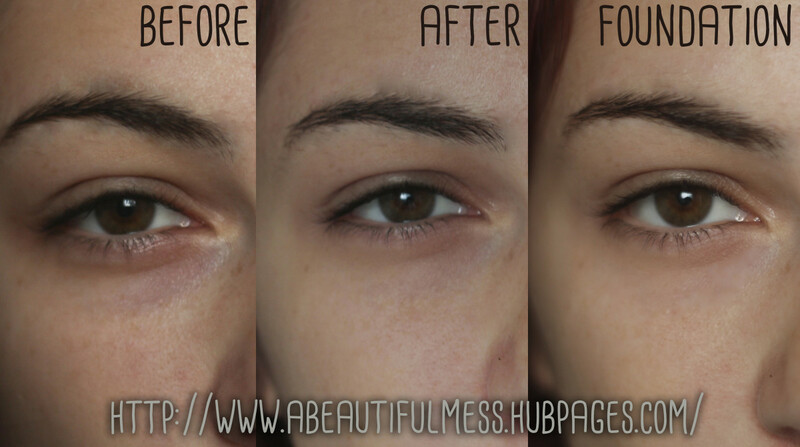 I tried to get rid of dark circles with coffee grounds and noticed a slight change but not that much. But I'm definitely going to try this for hair and cellulite treatment. Thanks! This is the first time I've heard of this. I could have used those brewed coffee I've thrown out all these years to enhance my greying hair. Good topic. This is quite fascinating. I plan to try some of these, particularly the hair treatment and the cellulite treatment.